Agriculture is one of the key pillars of the economy and, with an on-going level of support from government, is well positioned to further capitalise to the benefit of the Tasmanian economy. 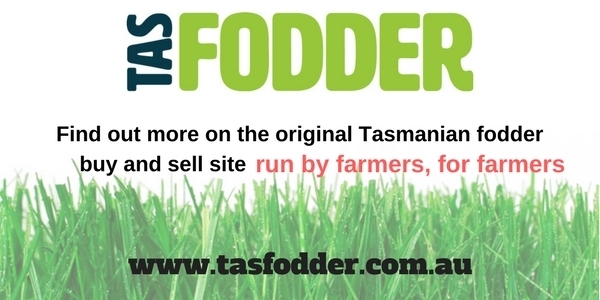 The Australian Bureau of Statistics estimates that Tasmania’s Gross State Product for 2014-15 was $25.42 billion. Agriculture, forestry and fishing in 2014-15 was Tasmania’s largest industry representing 9.6 per cent ($2.29B) of Tasmania’s total gross value added. Our industry has grown year on year, even during tough times like drought, which is a performance not matched by any other sector. 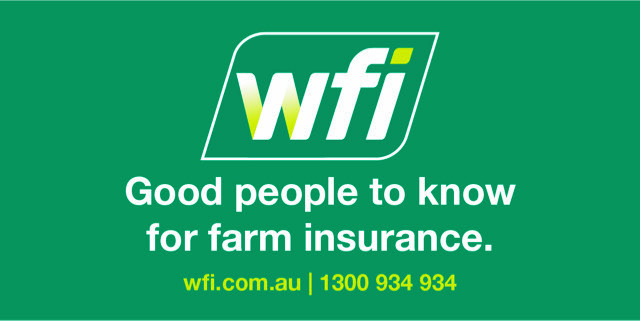 Farming has kept not only Tasmania, but also Australia, out of recession since the global financial crisis. Agriculture has an enormous uptake of new technology, we employ thousands of people, we keep many rural communities alive, and we produce the clean, healthy, fresh food that Tasmanian families take for granted, and indeed that families across the country and world enjoy.